Why should u use VPN? This how to describes how to configure Kali to use a openVPN for securing your traffic. Here’s my top 5 why you want to use a VPN service. 1. VPN provides Privacy and hides your own External IP address. 2. Use any network (public or private or free (hotspot WiFi) with encryption. 3. Login to your home or Work network from anywhere with confidence of encrypted traffic. 4. Bypass censorship and content monitoring  by goverments. 5. Browse and bypass Firewall and censorship policy from Anywhere! As you can see from the list above, VPN not necessarily hides everything. Search engines like google, bing and yahoo can still recognizes you based on your cookies or account sign-in. So make sure you use tools like Bleachbit (clear browsing data etc) and enable plugins in your browser for tracking and ads (privacy badger, uBlock Origin). 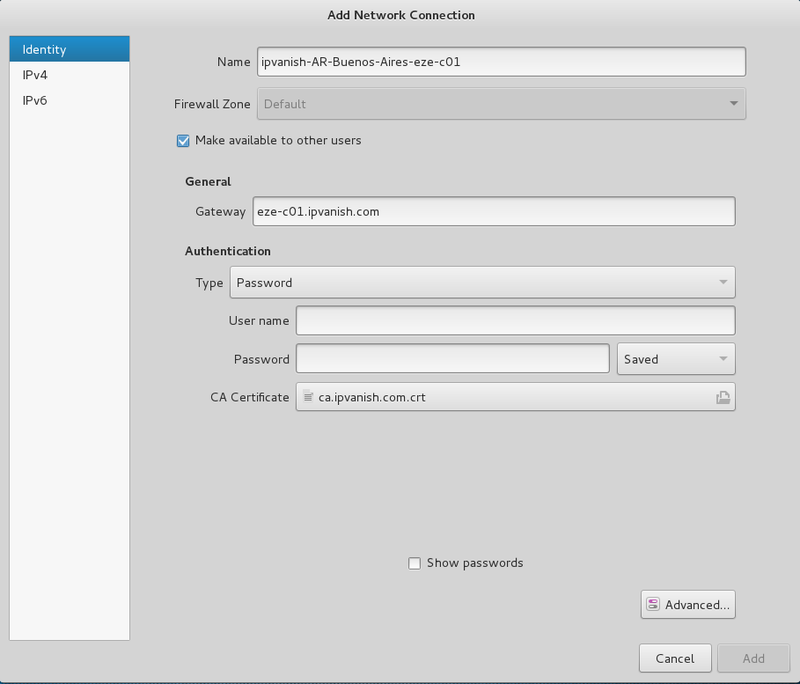 In the example below i’m using IPVanish VPN service, there are lot’s more VPN services. If you really want to be sure of logging, security and availability you can use the comparison chart (click here). 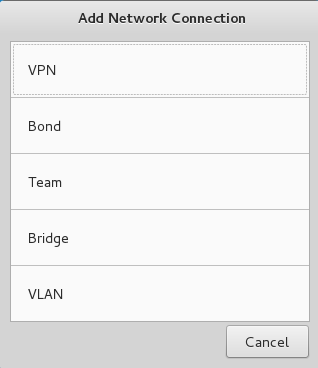 Browse to the /etc/openvpn directory and pick one of the *.ovpn files you want to use. As you can see, the CA Certificate is configured from the config file so you don’t have to pick this one by yourself. Click on Add to finish the import. Once back on the Network Config you can enable the VPN connection and you are done with setting up a VPN! Now let’s check the external IP Address: As you can see, we are using 131.255.4.99 right now. Happy Safe Browsing!